The online features for three notable PS3 titles will be shutting down on October 25 according to updates on their PlayStation Store pages. These three games are PlayStation All-Stars Battle Royale, Warhawk, and Twisted Metal. The shuttering of these online services will roll around at 12:00am PT on October 25, impacting trophies and the multiplayer portions of each title. For PlayStation All-Stars Battle Royale and Twisted Metal, the campaign and local multiplayer matches will still work, it just won’t be possible to host or join online matches any longer. 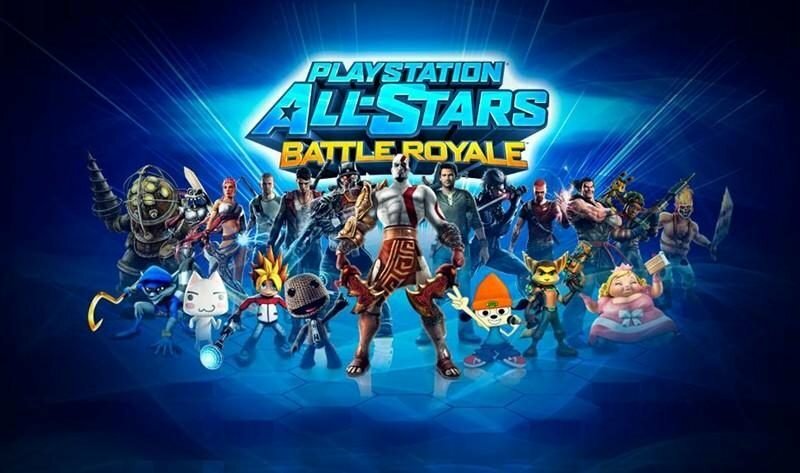 The features of the PS Vita version of PlayStation All-Stars Battle Royale will also be shut down on that date. Warhawk is being hit the hardest by these online changes. This remake of a PlayStation classic was multiplayer-focused, so most of the game’s features will be useless following October 25. 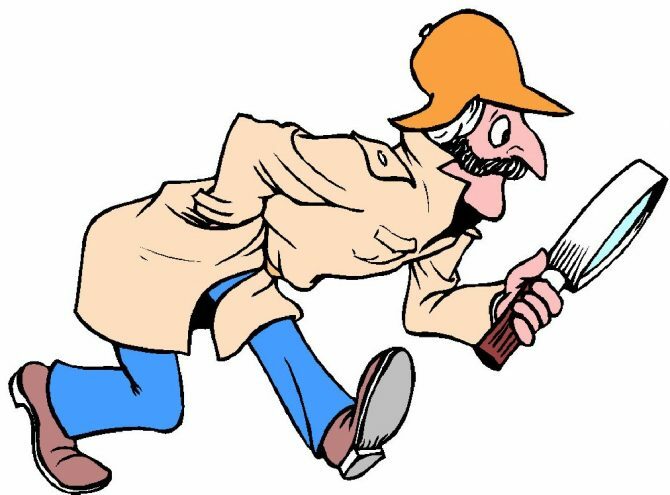 That being said, matches will still be possible if one’s PS3 system is set to LAN mode for local network games. Considering Warhawk initially released in 2007, it has had an impressive run of over 10 years online. It’s always sad to see a game’s online features shut down, but these PS3 titles all survived for at least 6 years, which is more than you can say for titles like Kill Strain or Drawn to Death. If you want to play these titles in their final days, PlayStation All-Stars Battle Royale, Twisted Metal, and Warhawk are all still available on Amazon. 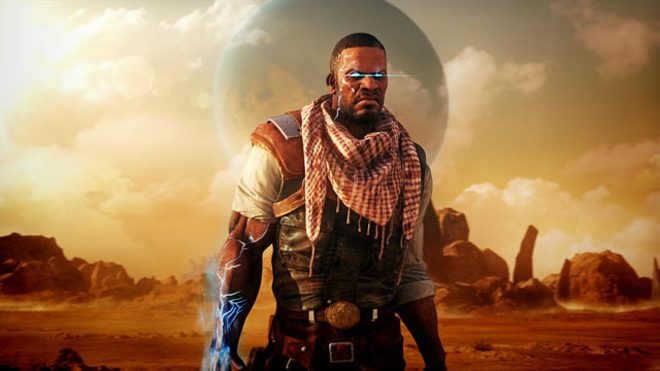 Fan Art: Is This the Cover of Starhawk? 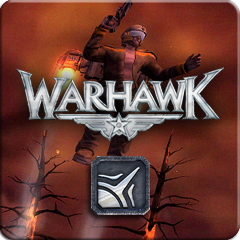 Warhawk for PSN Drops Price by Half, Starhawk Hinted!